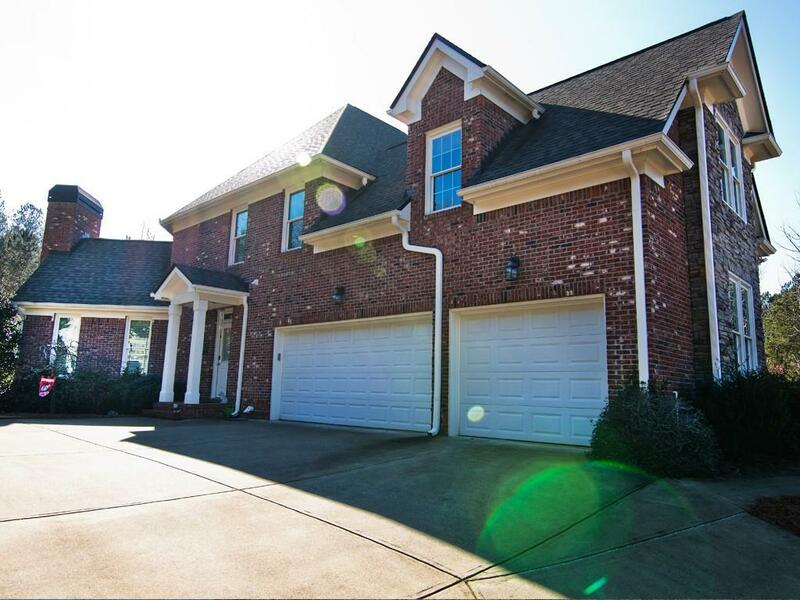 BEAUTIFUL 4-SIDED BRICK-MASTER on MAIN home in Governors Preserve Swim/Tennis Community! 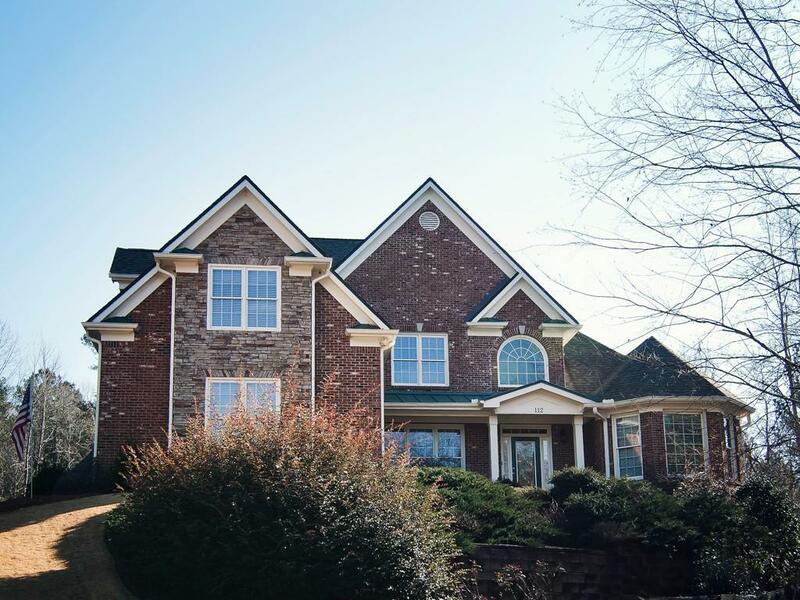 Nestled on 2.41ac lot in cul-de-sac, this home boasts: Open floor plan, Gourmet kitchen, Granite, Hardwood floors, LRG granite island, spacious Keeping room w/fireplace and exposed beam ceiling, Finished Terrace w/Lrg Rec room, decorative fireplace, full bath and plenty of storage! 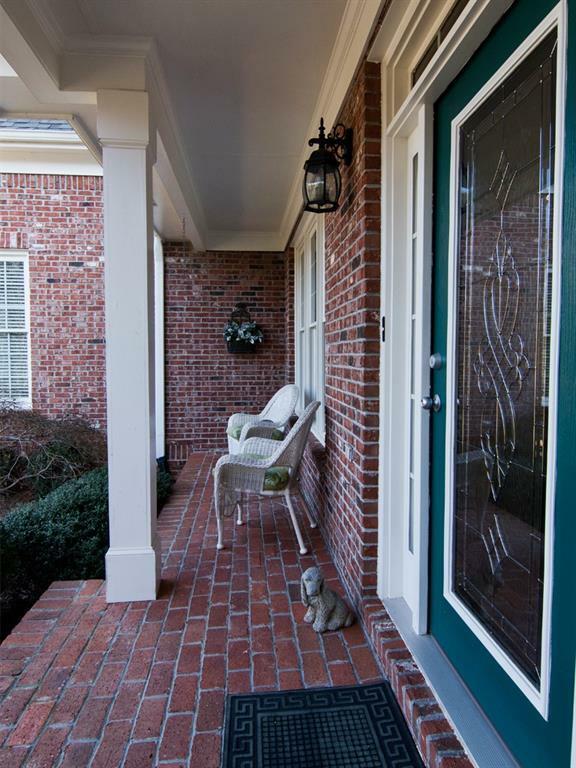 Award winning school district, close to Shopping and hospital makes this a desirable location!